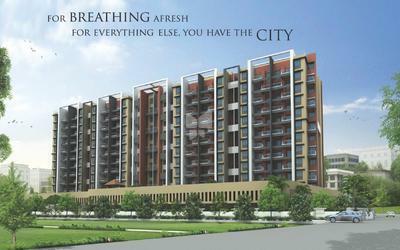 Platinum Properties have established on 27 March 2012 with the vision as. "To serve the community as a reason of existence, and its happiness is as motivation" Platinum properties have believed that its success comes from its people, wherever there are people, there is an opportunity to serve. The Group is primarily synonymous with quality, commitment towards their customers, reliability, and excellence in architecture.Propelled by the drive to change expectations and the lifestyle of people, thus changing the skyline of the city. Today Platinum properties has a dedicated and experienced team of over 300 people employed in its diverse community, led by the visionaries who scripted this grand success saga Platinum properties are an organization where quality meets excellence, technology meets aesthetics and passion meets perfection.